Greeley Chiro has merged with Revive Chiropractic in order to provide all of our patients with better care and service. Whether you have an injury from a sport, constant headaches, lingering back, neck, or shoulder pain that just won’t go away Revive Chiropractic and Rehab can help. 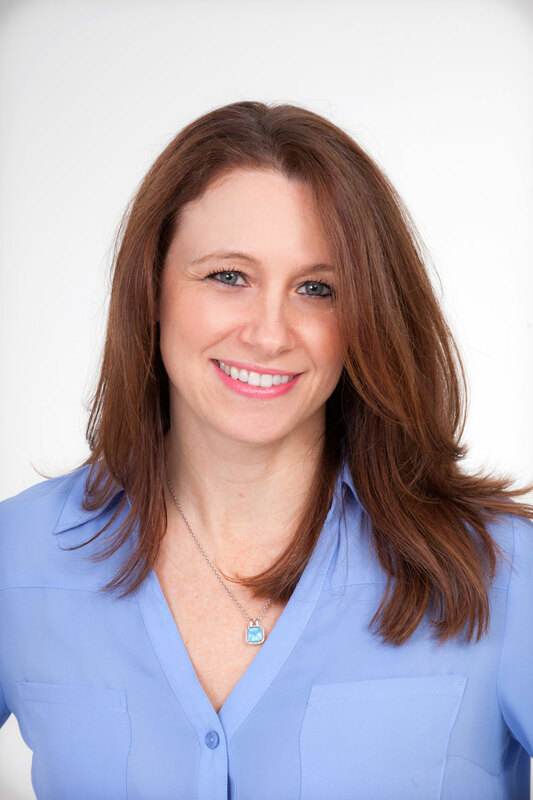 Dr. Laura Greeley will be available for appointments, so you can expect the same great service. And in order to extend our hours and availability, Dr. James Sites joined the Revive Chiropractic and Rehab team. Dr Sites adds years of chiropractic experience to the Murrysville office. Meet the chiropractors, massage therapist, and the rest of the Revive Chiropractic team. Get rid of your pain and get back to living you life. Schedule an appointment Today! We offer a wide range of chiropractic services. So if you are in pain, we are sure we can help. The number is still growing…don’t miss out and contact us to find out why our patients love us.